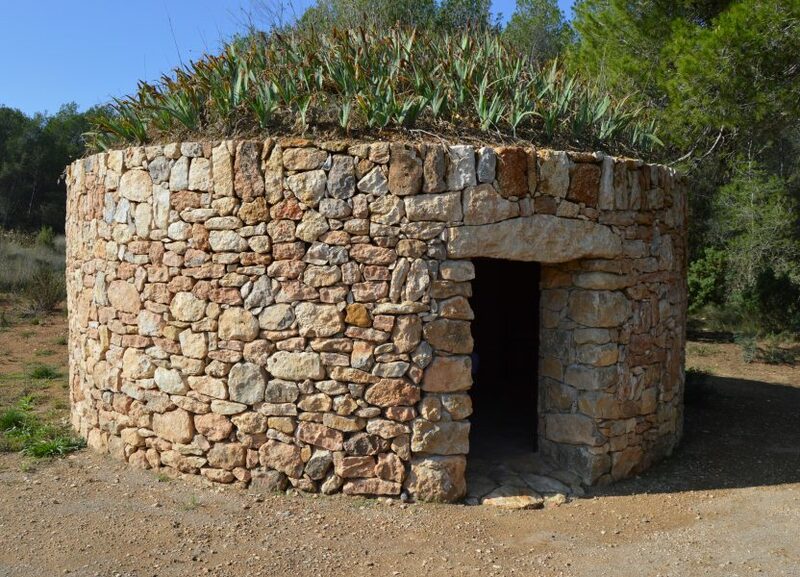 La Foresta is one of those ideas for people looking for something really different. The winery itself is so small that it likes to refer to itself as micro-producer. Because of the fact that in Spain actually still excist a lot of these small producers there is even a big gathering each year in which al these producers present their wines. Micro Producer also means Micro Winery. Visting this winery would´t take more than 5 minutes, therefore the owner has thought of a very special way to make this visit worthwile. In a smal 4×4 vehicle he takes you uphill bringing also a bottle of wine and a couple of glasses. 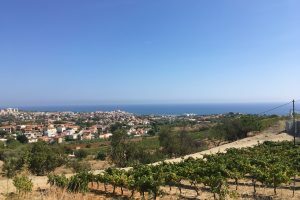 With some great views over a large part of the Penedès whilst enjoying some wine, he will explain to you all about the climat, the soil and lots of interesting facts about winemaking in this region. 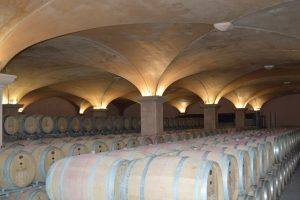 After that, a visit to the wineyards is included and also an introduction to one of the most original forms of winetourism we have ever experienced. 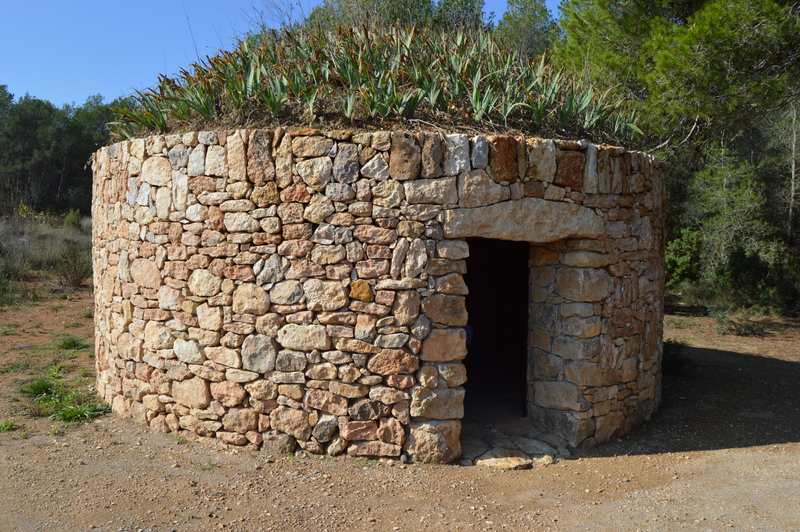 “Barraca de piedra seca” is the name of the small cabins (see picture) in wich the people working in the wineyard used to find shelter in earlier days. Nowadays these cabins are hardly seen anymore, but here, in the middle of the wineyards a couple of them have been recreated. It means an unique opportunity to spend the night in the middle of nature and between the grapes. A special breakfast is brought to you in the morning to enjoy in the morning sun.. Anyone?? give us a call or send us an email and we´ll arrange this special experience for you.